Kings Point Community Association owns the two 10-surface-acre amenity lakes, one in the Landing and one in the Cove. The lakes were originally installed by the developer of our community to provide drainage and minimize potential flooding during heavy rains. As such, the main source of water to maintain the lakes is storm water run-off from the surrounding surface streets' storm drains. 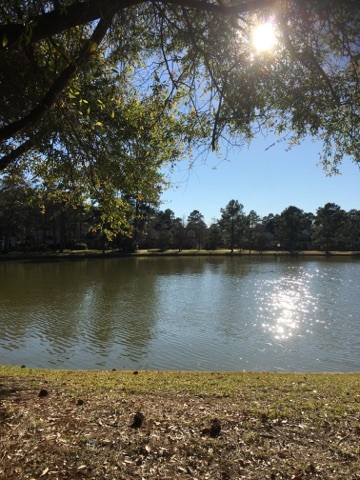 In addition, the lakes provide a pleasant, natural amenity for our residents. The sprinkler systems around each lake and all other KPCA areas use city water. Each lake sprinkler system can use up to 100,000 gallons per week, depending on the time-settings. The sprinkler systems operate on timers and irrigate in off-hours so as not to interfere with use of the lake walking paths. 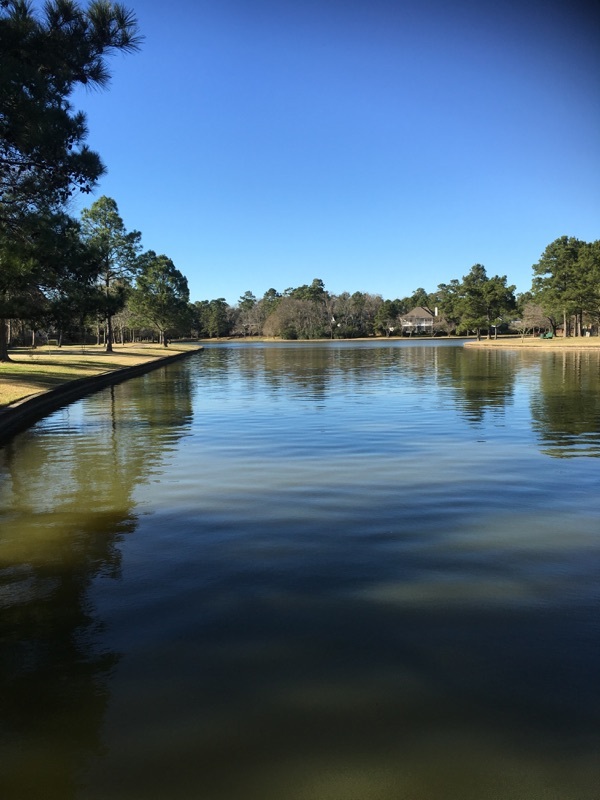 The Cove Lake has 14 sprinkler zones, and the Landing Lake has 20 zones.